God of War’s reinvention has been almost universally well-received, but there’s one particular feature of the original that fans are clamoring for: a new-game plus. God of War (2018) contains an enormous amount of content, but it’s confined to a single playthrough. Starting a new file means starting from scratch, relinquishing all the powers, armor, and weapons you gained over the lengthy campaign. 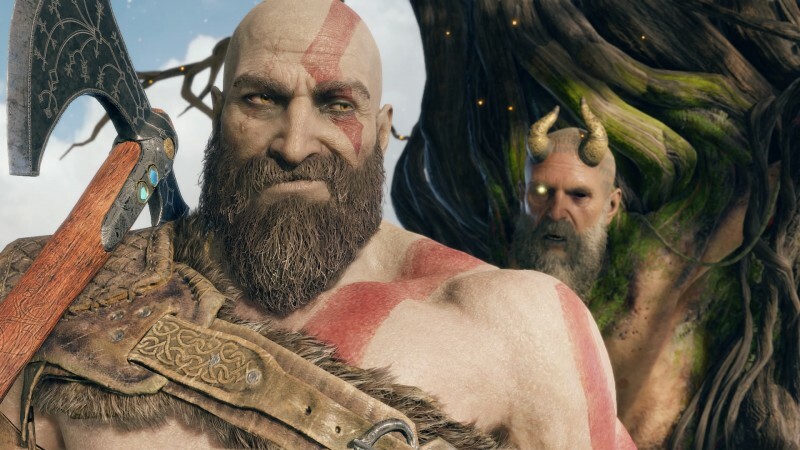 Plenty of games, including previous God of War titles, give players new incentives to play through the story a second time. From additional content to goofy costumes, let’s take a look at the best ways God of War could pull us back in. Example: Repeated playthroughs are fine, but you know what’s better? A whole new game. This is the strategy Nier: Automata took, with entirely new characters, missions, and gameplay possibilities opening up after the credits rolled for the first time. 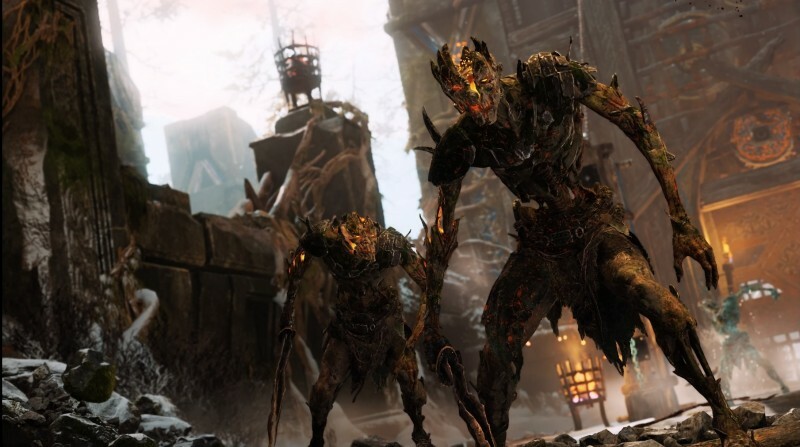 What we want: It would be incredibly cool to experience the story events from the perspective of Atreus or Baldur, with each character offering new combat gimmicks or unique insights into the plot. Atreus is a Norse Hawkeye by the end of the game, firing off multiple elemental effects and somersaulting through the air. He could explore the world after the events of the main story, learning more languages and getting deeper into the lore that Kratos didn’t have interest in. Baldur’s chaotic fighting style is just begging for bare-knuckle boxing arenas. Who doesn’t want to throw some roundhouses as a tortured, desensitized god? Likelihood: This is a pipe dream for a game like God of War. Its developers spent the better part of a decade creating the story and world, so asking them for vast amounts of new content is probably unreasonable. But we can always hope! Example: Games like Devil May Cry and Bayonetta treat the entire first playthrough like a tutorial. Only once the player has all the tools are they truly ready to take on the harder difficulties. 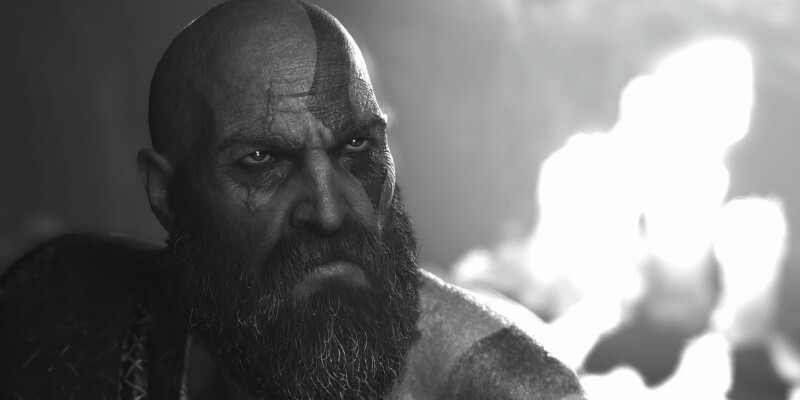 What we want: By the end of God of War, the number of moves available to Kratos is immense. He can lock down groups, deal with enemies at range, or focus in on a single target. But early on, he only has access to basic swings and throws. God of War has four difficulties, with the highest (“Give me God of War”) being an intensely punishing gauntlet. However, despite being completely unforgiving, the early hours of the hardest difficulty aren’t particularly satisfying. Enemies on this difficulty have massive health pools but Kratos only has access to a fraction of his possible moveset. As a result, every encounter is an utter slog; a basic fight can last 15 minutes because the only available strategy is to run in, swipe at a baddie a couple times, and run away. A more satisfying challenge would allow us to use our whole moveset against the hardest enemies the game could muster. A second playthrough shouldn’t feel like a step back. Likelihood: I’m not holding out hope for this one either. Because of God of War’s progression system, letting us have everything right off the bat would allow for significant sequence breaking. That would be awesome, but probably also a technical headache. Example: Every Dark Souls game has a new-game plus where enemies have more health and deal increased damage, but Dark Souls II went even further by retooling old encounters. Areas had entirely new challenges and enemy designs; even the previously empty tutorial area was full of new foes. As a reward, better versions of old loot were scattered through the world. What we want: God of War doesn’t have a lot of enemy types, but throwing a new combinations at players could significantly change the required strategies. Magni and Modi were only used once in the initial story, but they could wreak havoc if they dropped in during the middle of an average fight. Unexpected boss encounters could keep players on their toes throughout the entirety of a second run. Likelihood: Decent! Remixing fights doesn’t seem like it would cause larger structural problems for the game, or present too much of a challenge for the developers. What we want: Alternate skins for everything. Let me make the Leviathan Axe look like a squeaky rubber mallet, and turn the canoe into a speedboat. I want the option to make enemies explode into confetti when they die or make Mimir look like a volleyball with a painted-on face a la Castaway. Please, Cory Barlog, let me dress Kratos in a suit and tie and put Atreus in a onesie. This is important. Likelihood: Pretty high. Given that God of War already allows us to wear a variety of armors, adding a few ridiculous ones seems like a perfect bonus to pull everyone back in. Example: Recently, the Shadow of the Colossus remake followed in a long tradition of allowing players to reverse the entire game in a “mirrored world” mode. Uncharted has filters that allow the game to be black and white, pixelated, or even rainbow, and Horizon allows players to skip long sections of story. What we want: There are less ambitious ways that God of War could make a second playthrough more interesting. A mirrored world can make old spaces feel new again by reversing the directions we’re used to, and new filters can provide some visual novelty to make up for identical gameplay. Finally, an option to skip story segments would be excellent. God of War has a seamless and engrossing story, but there’s probably no reason to spend minutes carrying an injured boar through the woods for a second (or third, or fourth) time. Horizon Zero Dawn’s New Game Plus allowed players to skip the lengthy prologue; this option would be a welcome addition. Likelihood: Filters seem likely; they’re a natural extension from the game’s photo mode. Unfortunately, the ability to skip sections would break the game’s seamless transitions and therefore cause issues with loading new areas. God of War is a game that will undoubtedly be talked about for years to come, but some extra reasons to jump back into the story would only lengthen the game’s legacy. 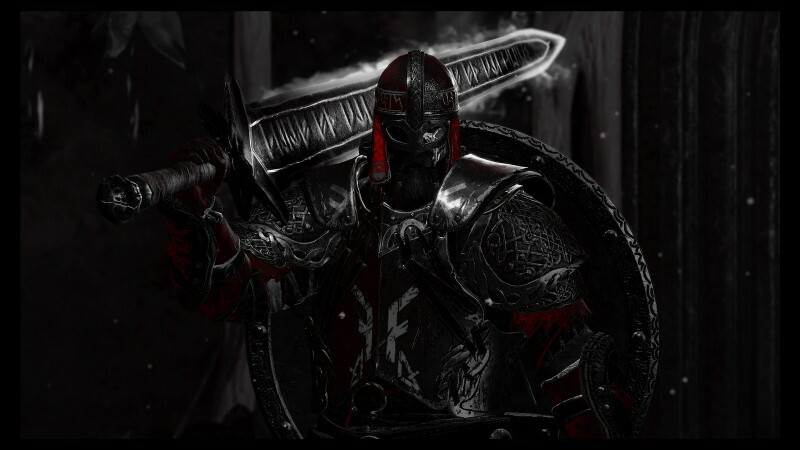 Kratos and his world are the product of thousands of hours of work, and deserve to be appreciated through multiple playthroughs. Plus, seriously, I need those costumes.